Are you looking for a high quality holistic, design, print and web services? Prints Regents, based in Polegate, are your complete business branding service – with a longstanding reputation for quality and service. Banners, business cards, brochures and more! Whether you need a complete redesign or are looking to replenish your current stocks of marketing materials for your business – Prints Regents can assist and offer you a mind-blowing array of finishes and options to give your business that stand out appeal. Being an online company means that organising your order is just a click away. They also supply banners and exhibition materials including brochures and flyers – ensuring you look the business at your next event. 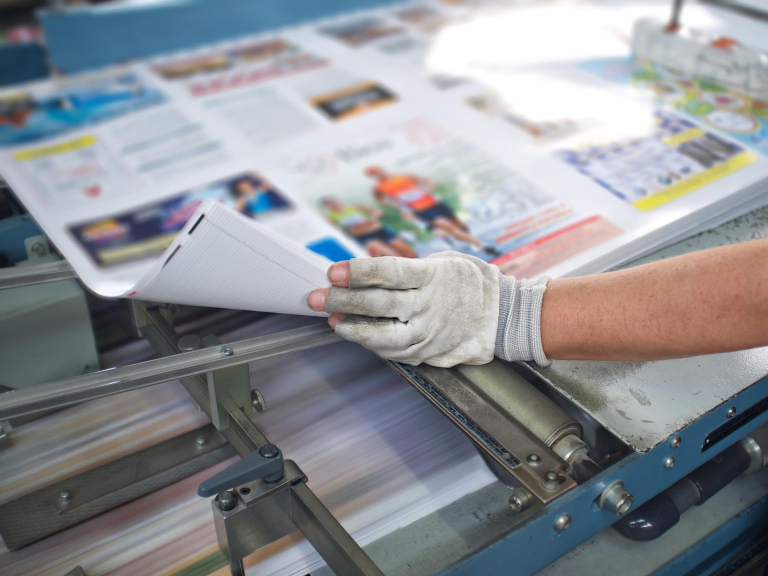 With your brand looking sharp in print, you can also benefit from the in-house expertise of the team at Prints Regents for your online presence too! They will take the headache out of designing, hosting and maintain your website – and can also look after your email too. Great quality products with great prices and completed with great customer service. Majestic Printing for all subjects is their strapline and underlines their fabulous reputation. Jump online and discover your complete branding, printing and online service with Prints Regents.